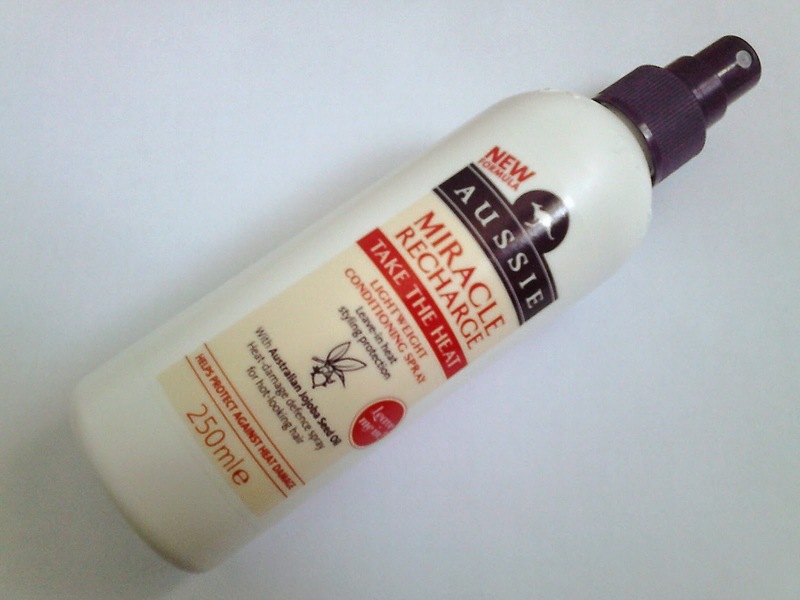 A few weeks ago I was browsing through my local Boots and Superdrug store looking for the Aussie Take the Heat leave in spray and it was nowhere to be found so I went on the hunt for a new heat protector and lo and behold I found one in the form of Aussie Miracle Recharge Take the Heat Conditioning Spray. Okay, so I don't stray far on the haircare side but I can't fault any of the products I have tried before hence why I decided to go for something in the Aussie hair family. Aussie Miracle Recharge Take the Heat is a lightweight conditioning spray which you can spritz onto your hair to protect your hair from the heat such as hair tools like curling irons, straighteners, hair dryers and from the sun, obviously. You can spritz it into either wet or dry hair, whatever you prefer. I tend to use it after I've had a bath/shower or after washing my hair. 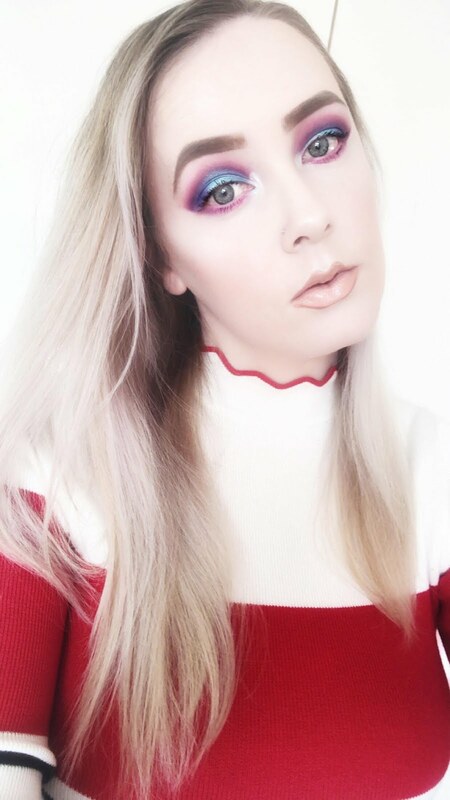 I only spray it from the middle of my hair to the ends, not from the roots as I found it can make the roots feel a little too greasy so bare that in mind. 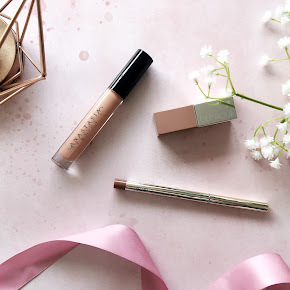 Apart from that it is such a dream to work with, it's got the most divine scent as all Aussie products do and it most definitely does the job. I find that after using this spray it leaves my hair feeling amazing, it detangles my hair and gets rid of frizz leaving my hair with soft, nourished locks. It also gives your hair a lovely healthy looking shine and puts a little bit of 'oomph' into the hair. That's great news for my very fine, short hair. 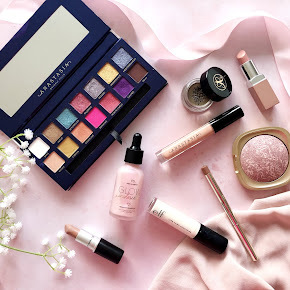 I give Aussie a massive thumbs up, yet another product I am impressed with. I highly recommend this product to anyone. 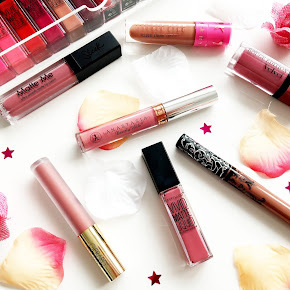 You can purchase this in your local Boots or Superdrug store or on Boots online for just £4.49. 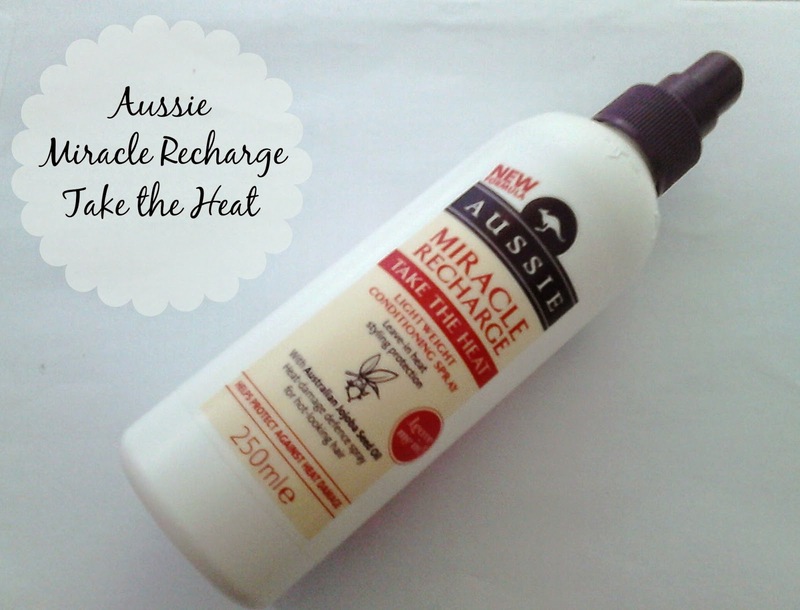 Have you tried the Aussie Miracle Recharge Take the Heat Spray?